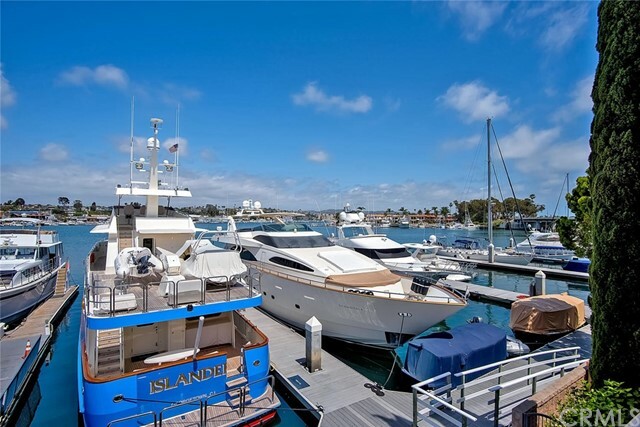 Attention boat and yacht lovers this is a rare find! 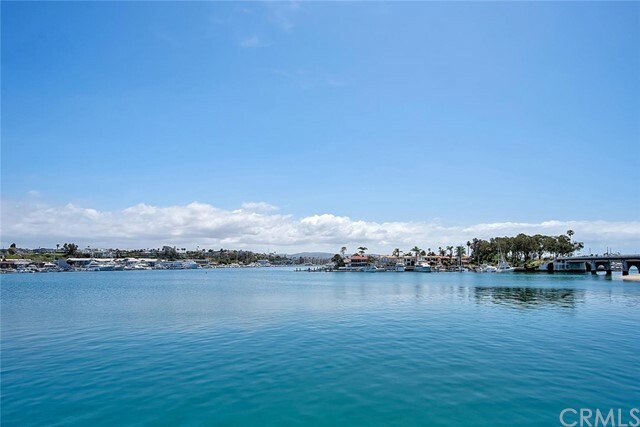 Lovely and serene bayfront home has amazing dock able to accommodate approximately 100 ft boat with easy accessibility. 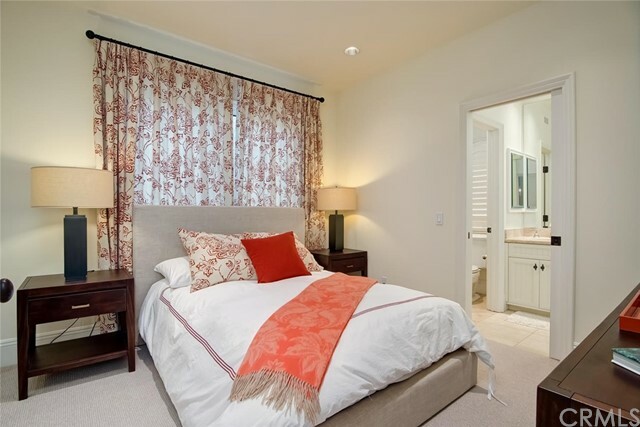 Enter through the gated courtyard to this beautiful home which has a small downstairs bedroom and 3 other bedrooms upstairs. 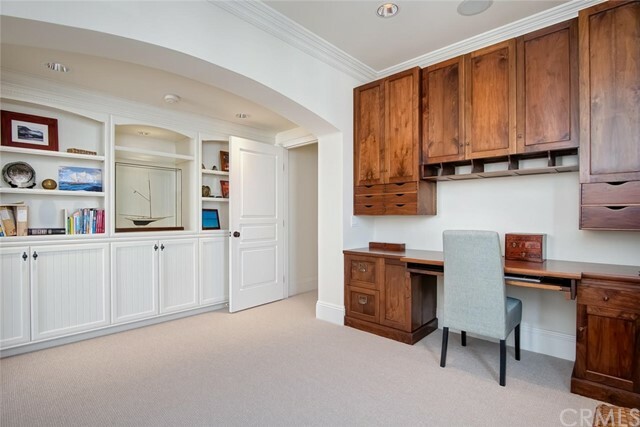 Master has a retreat with built in desk area and see through fireplace. 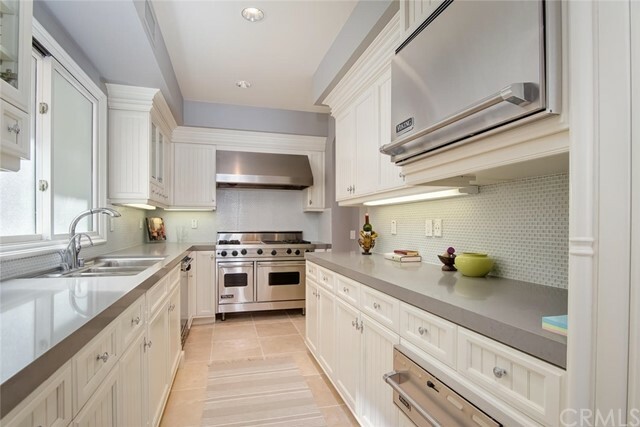 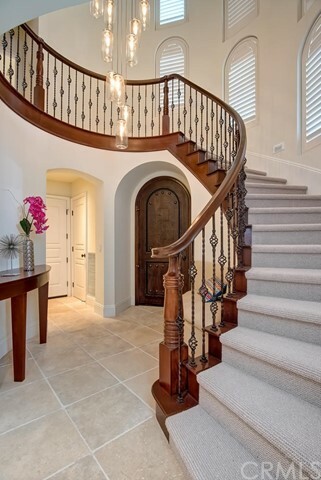 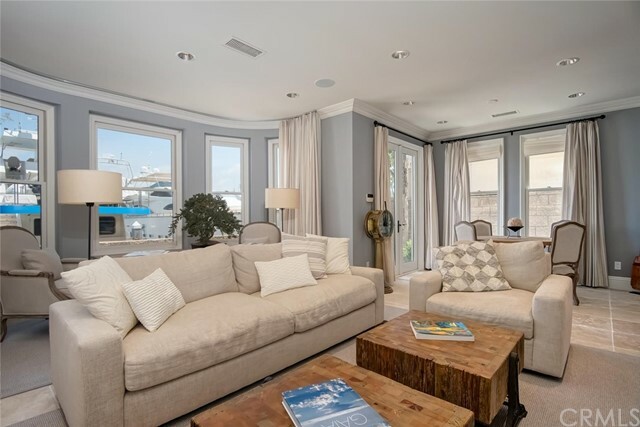 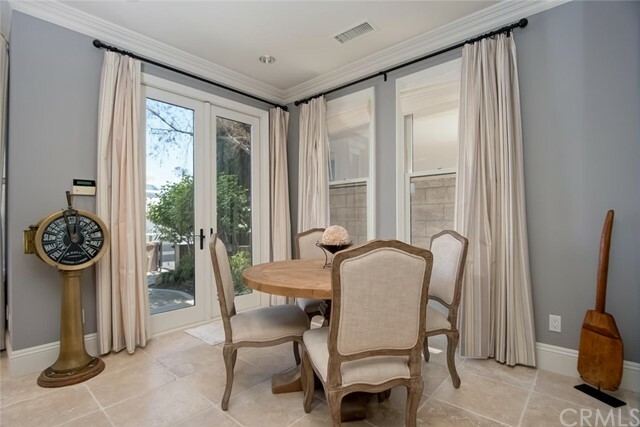 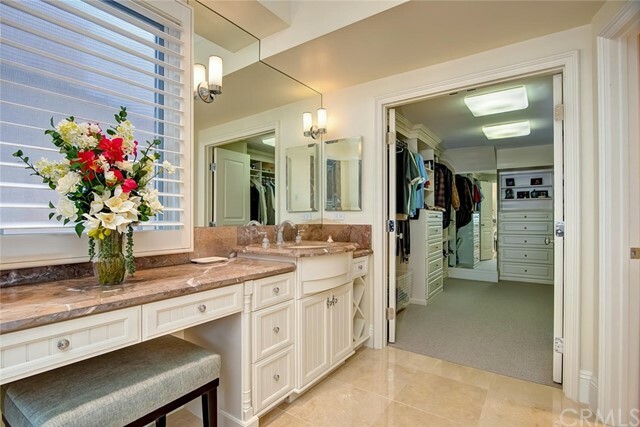 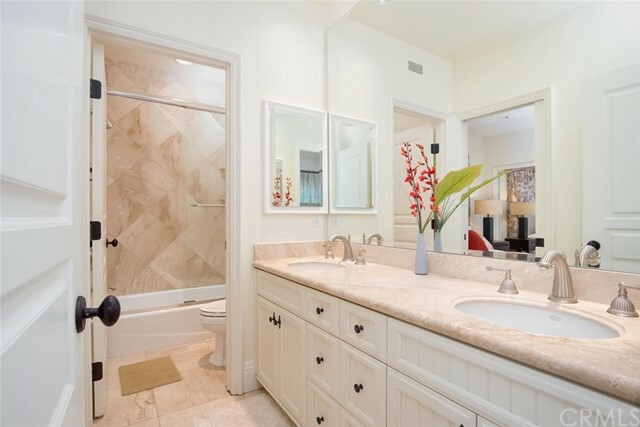 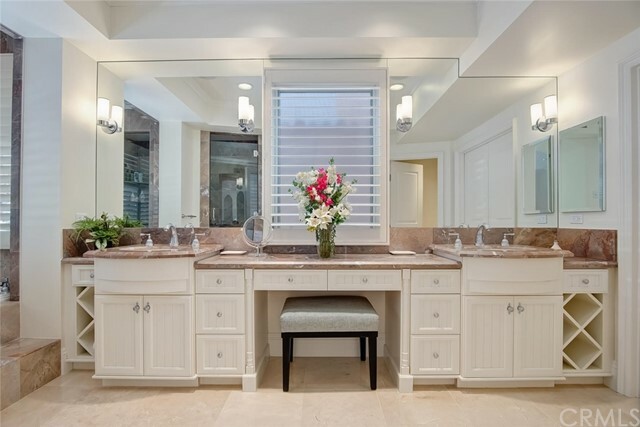 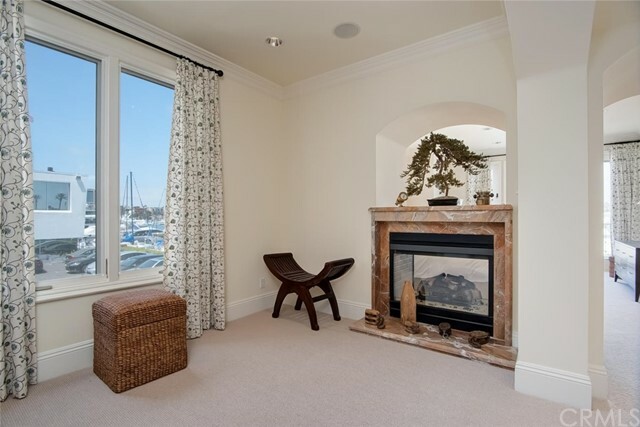 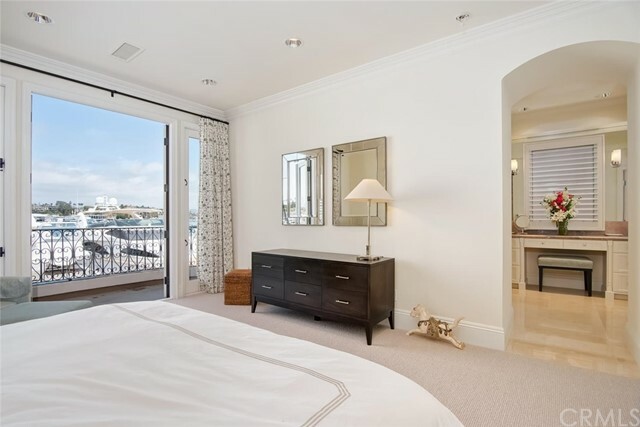 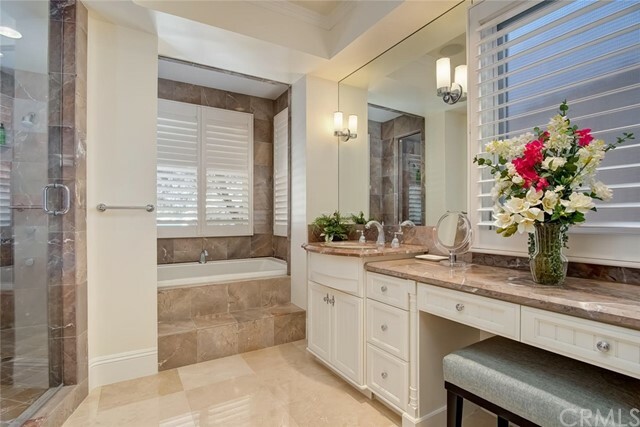 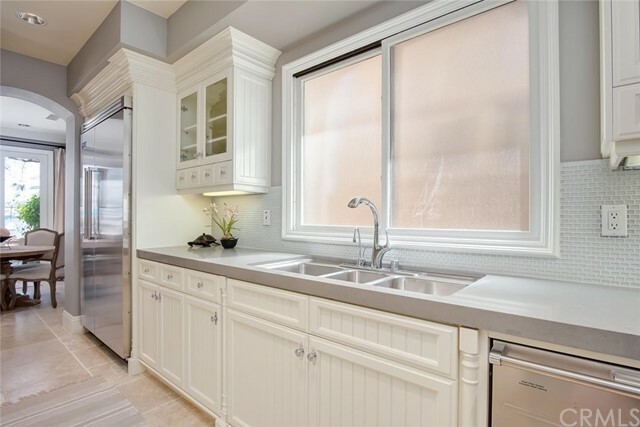 Large master bath has marble counters and large walk in closet with fabulous view of the bay. 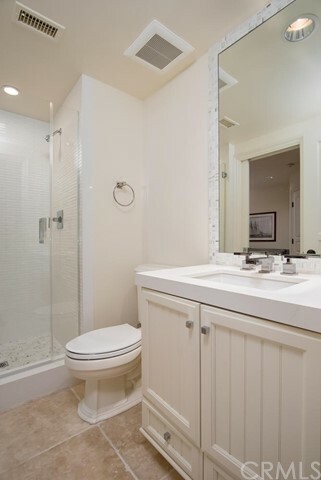 Additional 2 bedrooms upstairs have a shared bathroom. 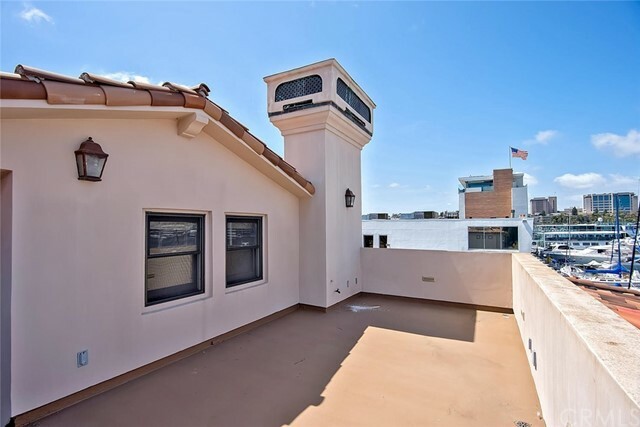 Climb a few more steps to the private cozy hideaway, bathroom and access to rooftop deck. 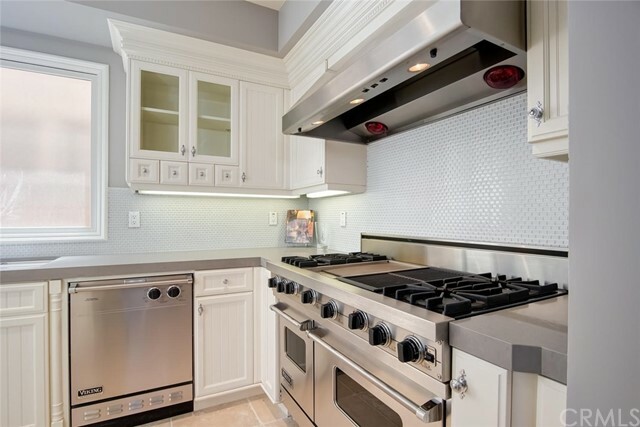 Galley kitchen has Viking appliances opens up to great room complete with fireplace and with french doors to outside patio. 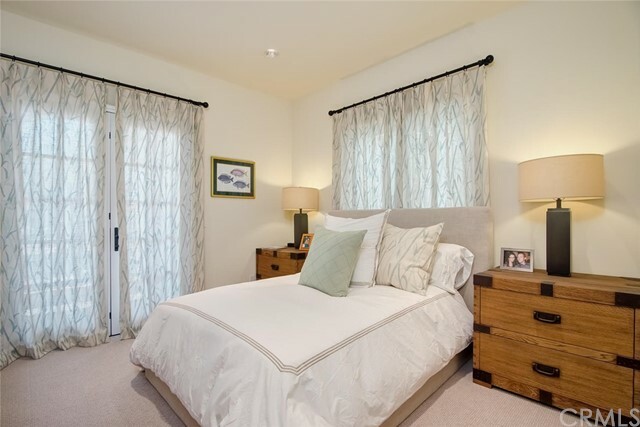 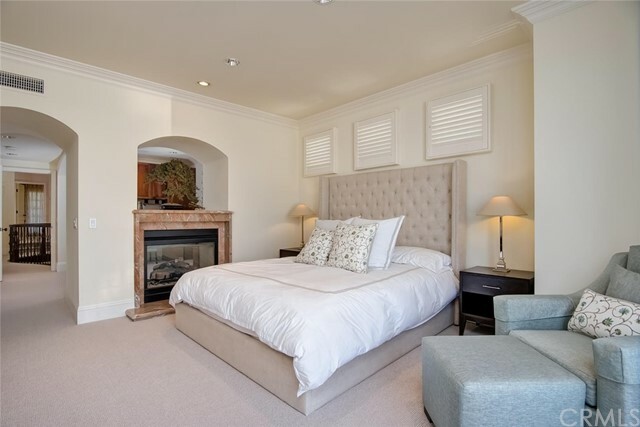 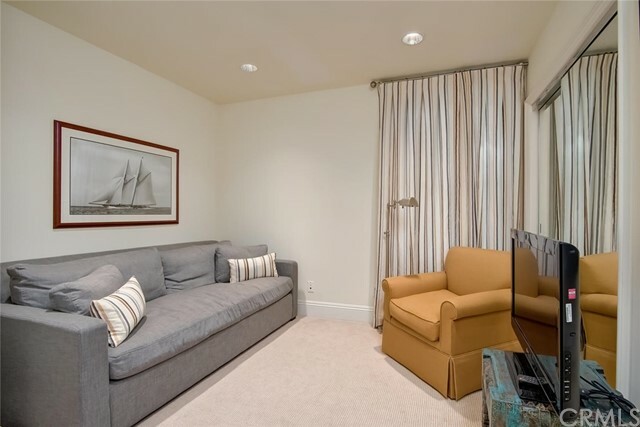 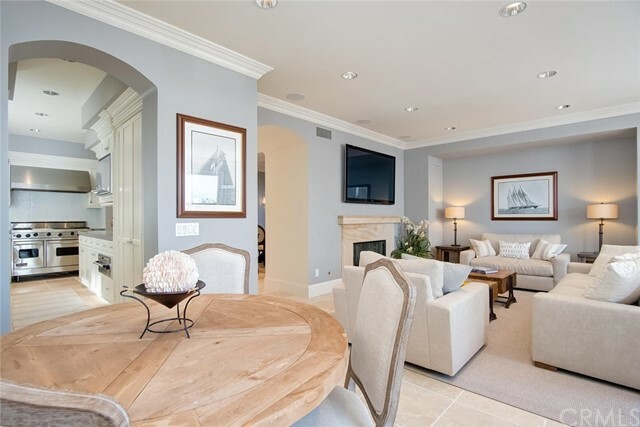 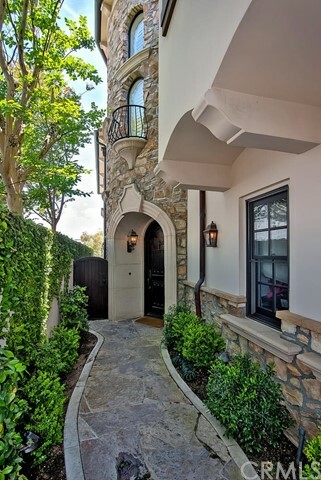 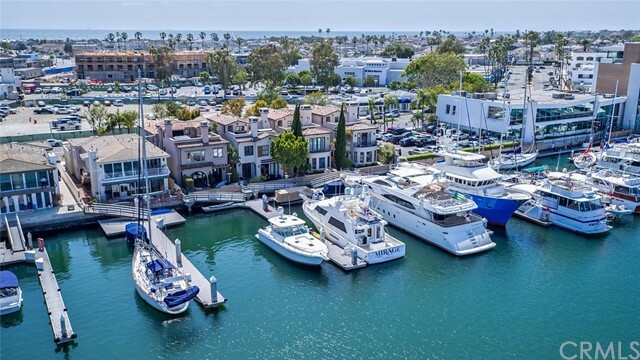 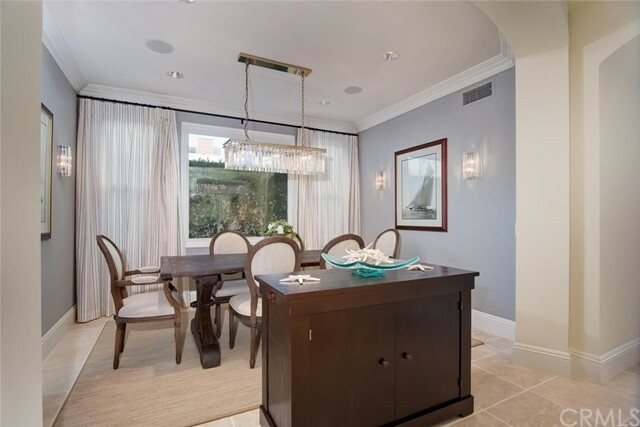 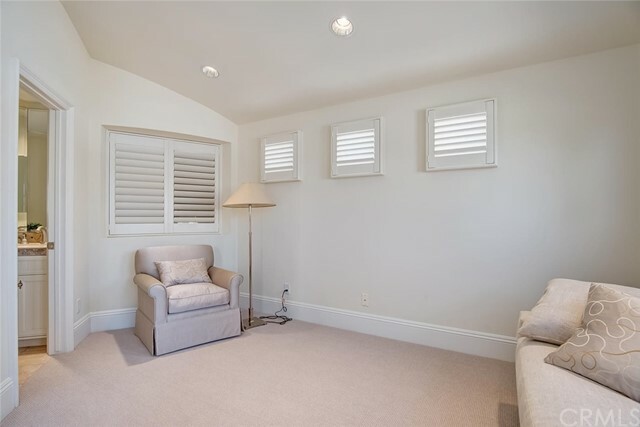 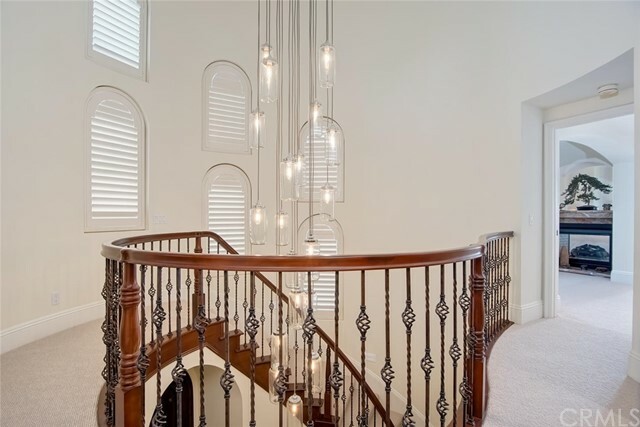 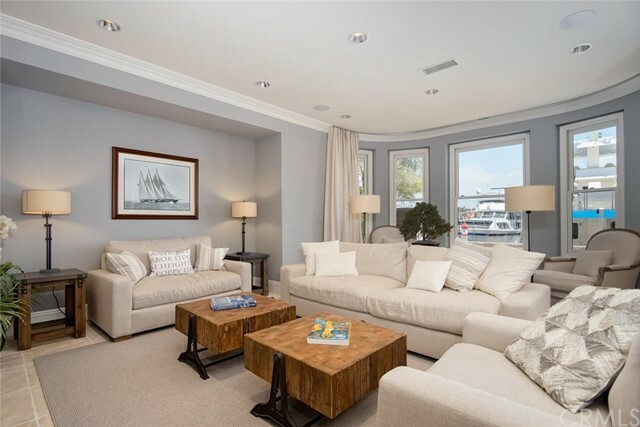 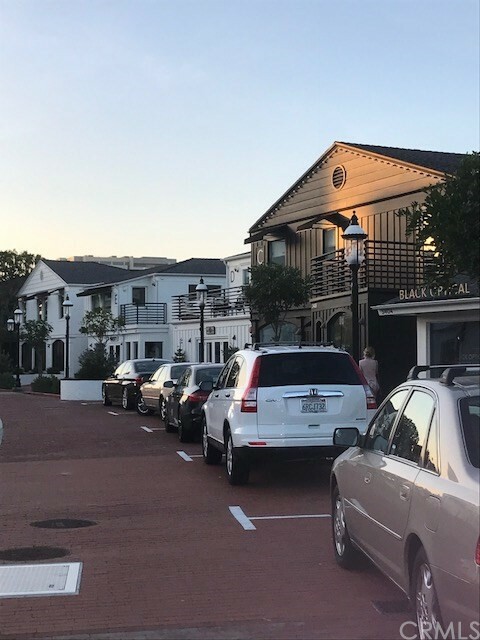 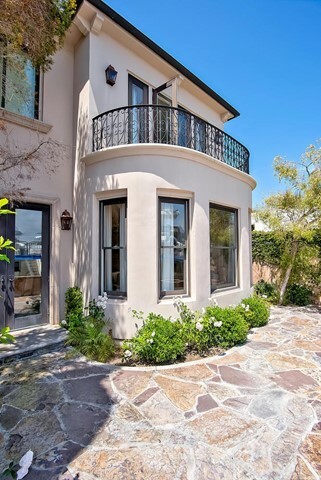 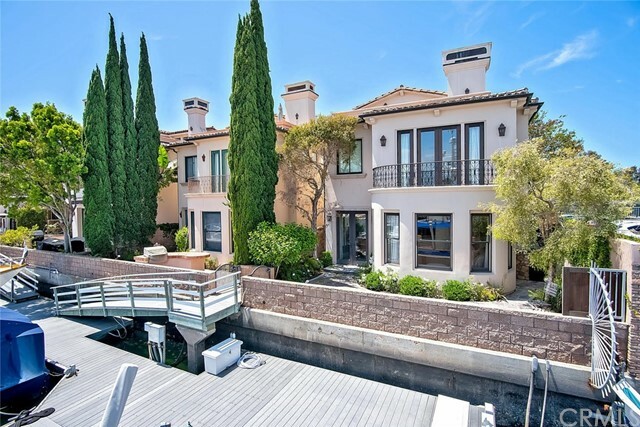 Live your dream of living the refined Newport Beach bayfront lifestyle as you walk to the newly remodeled Lido Village shops, great restaurants like NOBU and Lido Movie Theater,only 7 miles to John Wayne Airport.. 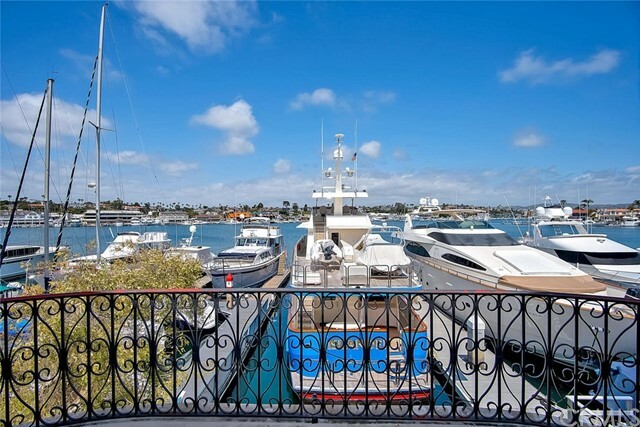 Better yet just relax and enjoy a front row seat to all the activities of Newport Harbor.